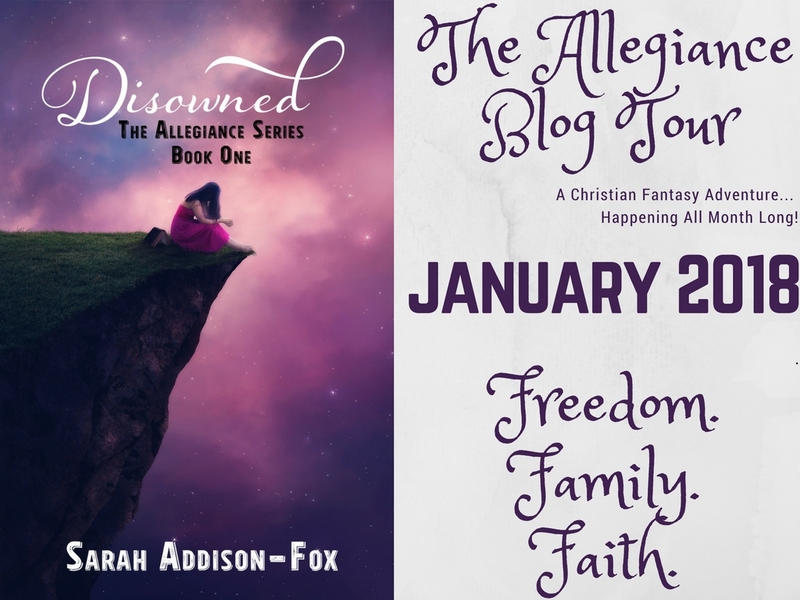 Today we're excited to be part of the MONTH-LONG blog tour celebrating Disowned, the first book in the Allegiance series by Sarah Addison-Fox! You can find out more about Sarah, her book, and the blog tour below, but first we have a guest post from the author about how her manuscript has evolved. Enjoy! I wrote Disowned on the heels of binge reading the entire Ranger’s Apprentice series. By the time an editor got hold of it, it was 86,000+ words and riddled with a huge amount of inter-scene head hopping. Without realizing it, I was emulating the style of Ranger’s Apprentice, unintentionally giving absolutely everyone within a scene the same "screen time." Which is absolutely fine for many types of books, but it wasn’t really working with what I was trying to achieve for Disowned. Don’t get me wrong, I am a die-hard Ranger’s Apprentice fan, and I have no problem with authors using the technique if the story is best served by head hopping, but it didn’t lend itself to really getting inside each character’s head the way I intended. I will be forever thankful that the editor smacked some sense into me. The most notable head hop award would have to go to a scene about learning to ride an old horse. In the comments, the editor wrote, "Now you are writing from the horse’s point of view." I think she embellished her point by adding a bucket load of exclamation marks. Honestly, the first draft was riddled with so many information dumps, head hopping, grammatical errors, and a truly cringe-worthy scene which didn’t make the final cut. 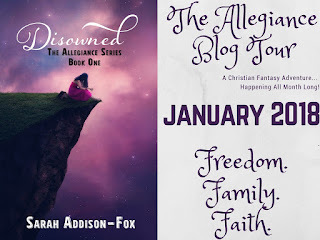 I’ve written seven more first drafts since Disowned, including rewriting the second in the Allegiance Series, Dissemble, almost completely, and each time I learn something. There are so many things I’d probably do differently if I wrote Disowned now, but I’m coming to accept that at some point an author has to let the book go and trust it will find an audience to appreciate the merits of the story you are trying to tell. Warts and all. The Disowned that was published ended up 20,000 words shorter, a character survived, around seven scenes were chopped and though there are still multiple points of view, I did use scene breaks instead of trying to jump around and hear from everyone in the scene. Thank you so much for sharing with us, Sarah! I love hearing the process authors go through to get to the final version of their story! 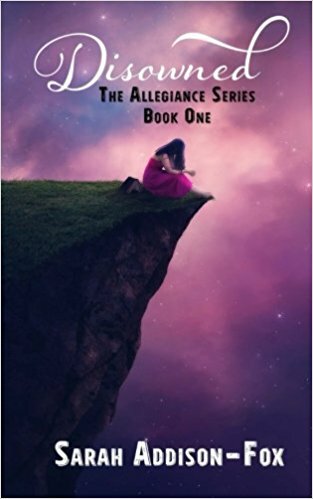 After escaping her new owner, Celeste awakens in the home of an Etraean soldier, sworn to protect the fragile peace. For Corporal Mick Haynes, life is simple. Follow the rules, do your job and work your way up the ranks. Getting shot and finding a wanted slave at his family's farm wasn't part of the plan. When a Kyraenean bounty hunter locates Celeste, Mick's loyalty will be stretched to the limit. With war on the horizon, Celeste faces two impossible choices. Both securing her freedom, but both at a cost she could never have imagined. Will Etraea provide the freedom she's longed for or shackle her to an entirely new master? 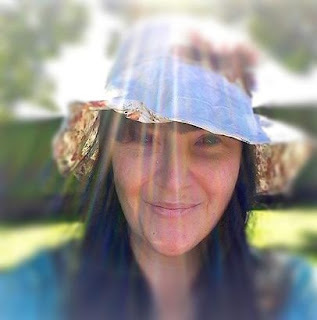 Sarah Addison-Fox is a New Zealand-born home-schooling mother of two who loves action-packed, clean, fantasy with strong heroines. She has an astonishing amount of nail polish, has all her creative writing credentials shoved in a drawer somewhere, and has a husband who, after 27 years, can still make her blush. When she’s not working on both her YA fantasy series' she can be found fangirling on Goodreads or sending GIFs on Twitter. 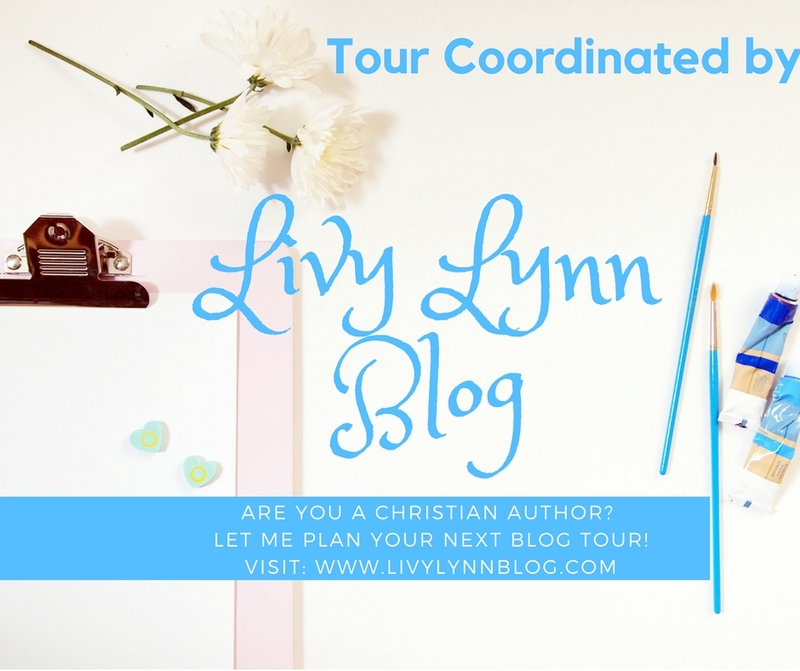 You can connect with Sarah on her website, Instagram, Facebook, Twitter, or Goodreads. Thanks for visiting us today, Sarah! 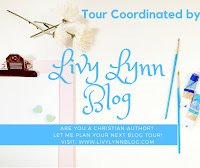 And thanks to Livy Lynn's Blog Tours for including us in the Allegiance tour! Make sure to check out tomorrow's post at godspeculiartreasurerae.wordpress.com! P.S. We are absolutely THRILLED to be welcoming KaLyn Cummins to Lands Uncharted as our newest regular contributor!!! Make sure to check out her bio (on the upper left) and stop by on Thursday to see her first post!